Extended five bedroom semi-detached home in North Hykeham offering flexible living accommodation over three floors including loft rooms and an interconnecting rear annexe. Property is in need of modernisation throughout. Sold with no onward chain. Must view to appreciate the potential on offer. GUIDE PRICE £280,000 to £290,000 Turnkey Property - Having undergone an extensive amount of renovation is this outstanding four bedroom detached family home located within the desirable hillside estate in Washingborough, having a range of excellent local amenities close by and only a short drive into Lincoln city centre itself. OFFERED FOR SALE WITH NO ONWARD CHAIN. Viewings are highly recommended to appreciate the quality this home has to offer. Situated within the ever popular and sought after village of Skellingthorpe being approximately 5 miles from the historical cathedral city of Lincoln is this Blank Canvas, an Extended four bedroom semi-detached home on a generous plot in need of modernisation offering bags of potential. Must view to appreciate. OFFERED FOR SALE WITH NO ONWARD CHAIN is this immaculately maintained and presented three bedroom detached family home excellently located within the heart of North Hykeham having a wide range of amenities close by including shops, schooling and transport links. 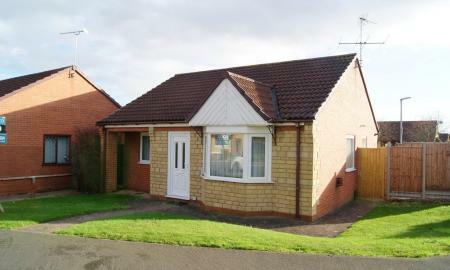 Benefiting from a garage and off road parking, gas central heating and PVC double glazing throughout. Extended three bedroom detached bungalow with a cul-de-sac location in the popular North Hykeham area. Property is being sold with NO ONWARD CHAIN. 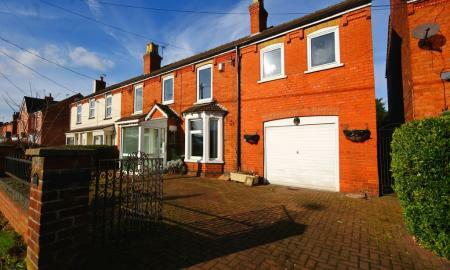 Briefly comprising; entrance porch, hallway, three bedrooms, lounge, bathroom and extended kitchen diner plus a detached garage and long driveway. Three Bedroom Detached Bungalow with NO ONWARD CHAIN situated in the sought after location of Wetherby Crescent to the south of the City of Lincoln with nearby amenities. This property would benefit from modernisation. Property includes landscaped gardens, block paved driveway, garage and a sun room. 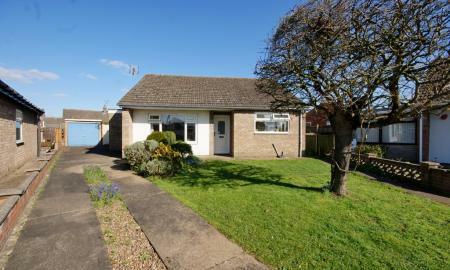 Offered for sale with no onward chain is this EXTENDED three bedroom detached bungalow pleasantly positioned in a quiet cul-de-sac, excellently located within the sought after area of North Hykeham. 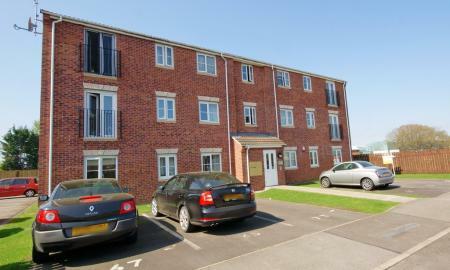 Having a wide range of amenities close by and within easy reach of the City of Lincoln plus the A46 bypass. 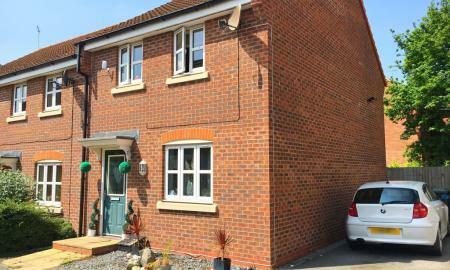 OFFERED FOR SALE WITH NO ONWARD CHIAN IS THIS modern and well presented three bedroom end terraced family home located in the popular North Hykeham area. Comprising of an entry hall with stairs rising to the first floor, lounge, kitchen/diner and cloakroom plus three bedrooms upstairs, master with ensuite and a bathroom. Enclosed rear garden and off road parking for two vehicles. 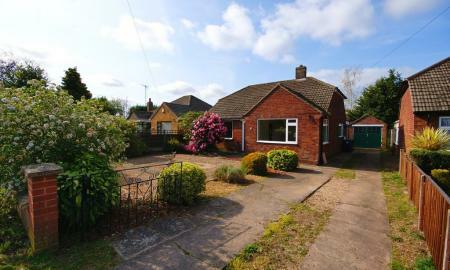 Two Bedroom Detached Bungalow boasting a corner plot in the ever popular Doddington Park area. 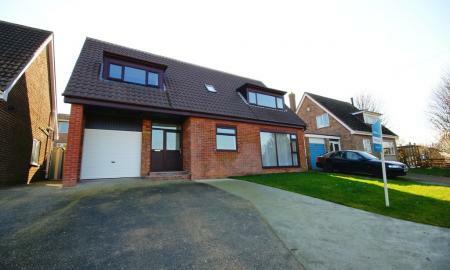 Benefitting from a modern feel, fully double glazed and gas central heating, driveway parking and garage. NO ONWARD CHAIN. Two double bedroom mid terraced home in the popular St Catherine's residential area on the southern side of the city within a short walking distance of local amenities and the South Common. Benefiting from partial double glazing, gas central heating, off road parking and boasting an enclosed rear garden which overlooks the river Witham. 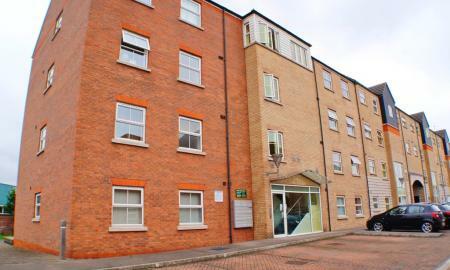 GUIDE PRICE: £100,000 to £110,000 ***INVESTMENT ONLY*** A modern and contemporary two bedroom top floor apartment excellently located within the popular town of North Hykeham, with a range of amenities close by plus excellent transport links into the City Centre. 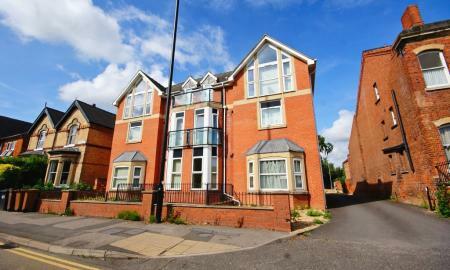 A fantastic opportunity for an investment only with long term tenant in situ. INVESTMENT OPPORTUNITY - TENANT IN SITU - 6.3% GROSS YIELD RETURN - NO ONWARD CHAIN - One Bedroom second floor apartment over looking the River Witham. 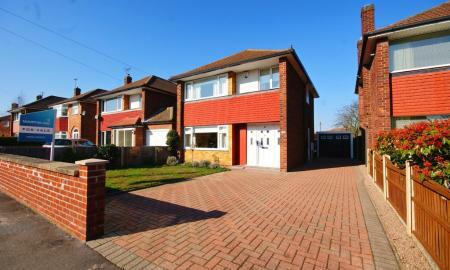 Boasting an open plan living kitchen with appliances, bedroom with built in wardrobe and bathroom. Close to the city, university and amenities. 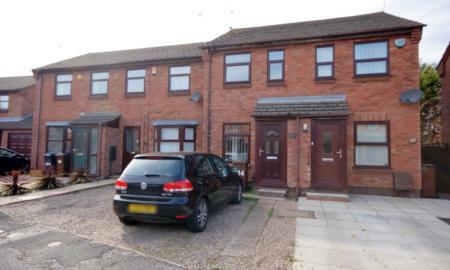 **INVESTMENT OPPORTUNITY - OVER 6% YIELD** RENT FROM DAY ONE WITH TENANTS IN SITU. One bedroom first floor flat located on the west side of St Catherines being close to local shops and amenities. 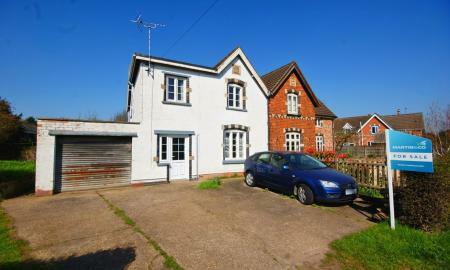 Comprising; entrance hall, open plan living space, kitchen, bathroom and a double bedroom. NO CHAIN.